it belongs to the family Accipitridae. Once widespread across the Holarctic, it has disappeared from many of the more heavily populated areas. 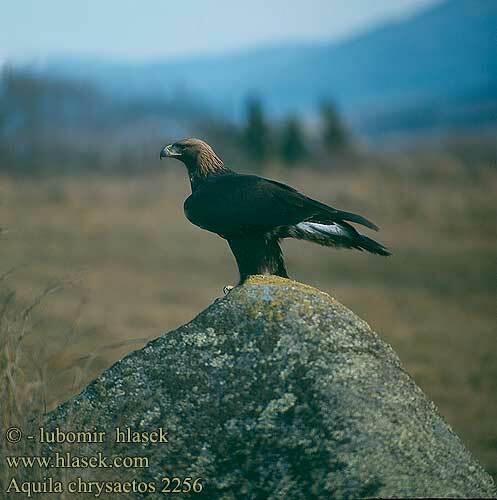 Subadult, note white in tail and dark neck.Adult Golden Eagles range widely in size across their range. wingspan can range from 150 to 240 cm (59-95 in), and weight is from 2.5 to 7 kg (5.5-15.4 lb). one-fourth to one-third again as much as male birds. until full adult plumage is reached in the fifth year. Catching a fox eating on a carcass. This picture you can find several places on the net, and photograpeher said to be unknown. However, it looks liek it comes from a video by Pekka Komi in Finland, so may be © Pekka Komi. The Greater Spotted Eagle, Aquila clanga, occasionally just called the spotted eagle, is a large bird of prey. the more slender accipitrine hawks than believed. Greater Spotted Eagle (Aquila clanga) at Bharatpur, Rajasthan, India. closest relative the Lesser Spotted Eagle, Aquila pomarina, which shares part of its range. Spotted to the Lesser Spotted often results in misidentification as being that species. This is further complicated by occasional hybrids between the two species. lighter at close range), and in juveniles, the strong spotting. It is also a bit larger  though this cannot be reliably estimated in the field  and in the winter quarters prefers wetland habitat. This is a species of fairly wooded country, which hunts small mammals and similar, mainly terrestrial prey. regularity until the end of March. This eagle lays 1-3 eggs in a tree nest. and seek out a territory and a mate of their own. In winter quarters, the species is more social. Small flocks of up to ten birds or so, of varying age, can be seen to patrol the land together. but still they are not rarely met with in that country, with a few birds seen every decade. An adult Greater Spotted was tagged with a satellite transponder in 1993 in order to track migration. grounds in western Siberia. It moved 150 km on average each day, but this increased to 280 km per day as the bird flew through Mesopotamia. as well as human disturbance during the mating season. 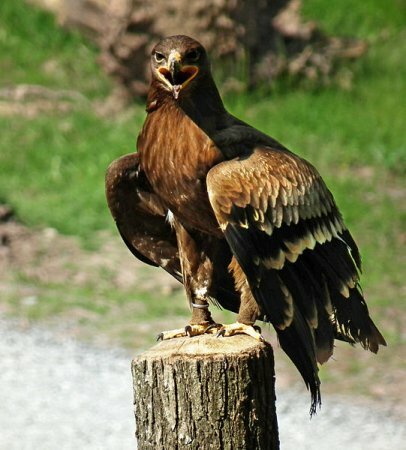 The Tawny Eagle, Aquila rapax, is a large bird of prey. Like all eagles, it belongs to the family Accipitridae. but disagree over how closely related they are. 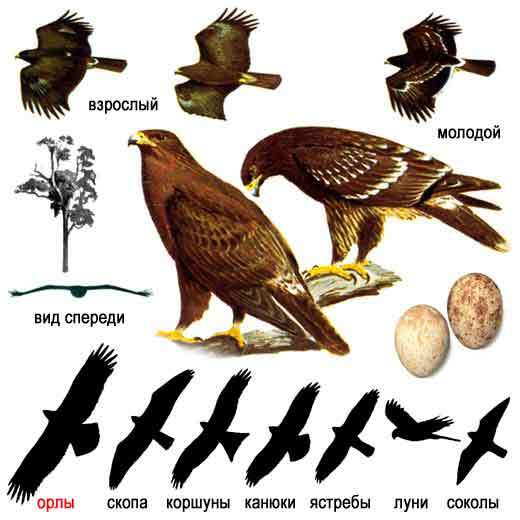 The Steppe Eagle, Aquila nipalensis, is a bird of prey. Like all eagles, it belongs to the family Accipitridae. The Tawny Eagle. 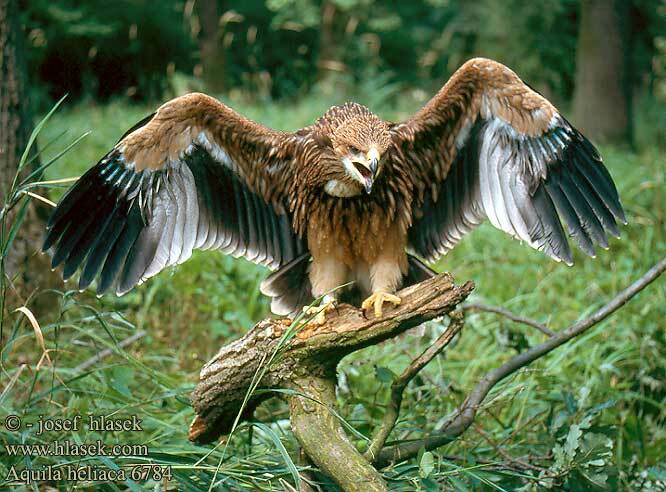 This is a large eagle although it is one of the smaller species in the Aquila genus. It is 6075 cm in length and has a wingspan of 159190 cm. Weight can range from 1.6 to 3 kg . It has tawny upperparts and blackish flight feathers and tail. The lower back is very pale. This species is smaller and paler than the Steppe Eagle, although it does not share that species' pale throat. 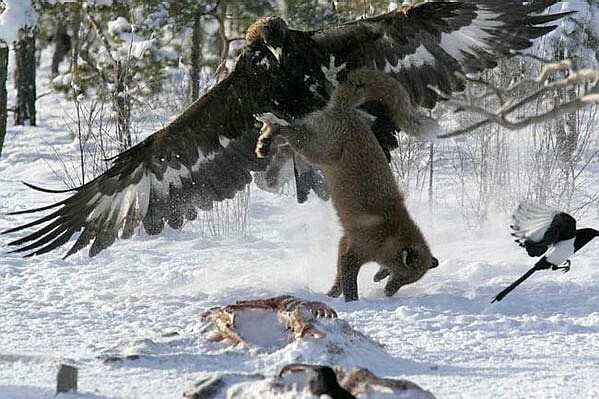 The Steppe Eagle. It is about 6281 cm in length and has a wingspan of 1.652.15 m.
Females, weighing 2.34.9 kg , are slightly larger than males, at 23.5 kg. This is a large eagle with brown upperparts and blackish flight feathers and tail. 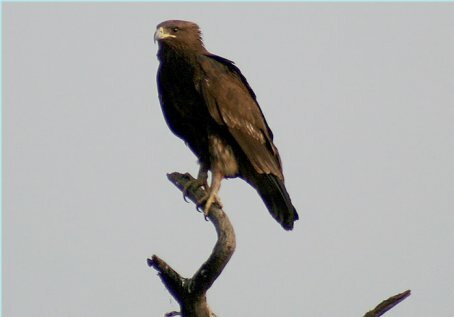 This species is larger and darker than the Tawny Eagle, and it has a pale throat which is lacking in that species. The Tawny Eagle.It breeds in most of Africa both north and south of the Sahara Desert and across tropical southwestern Asia to India. 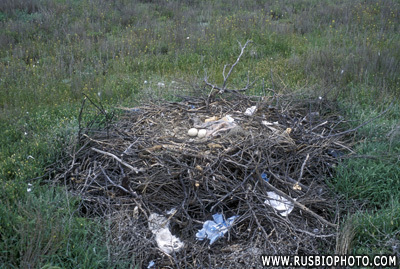 It is a resident breeder which lays 13 eggs in a stick nest in a tree, crag or on the ground. 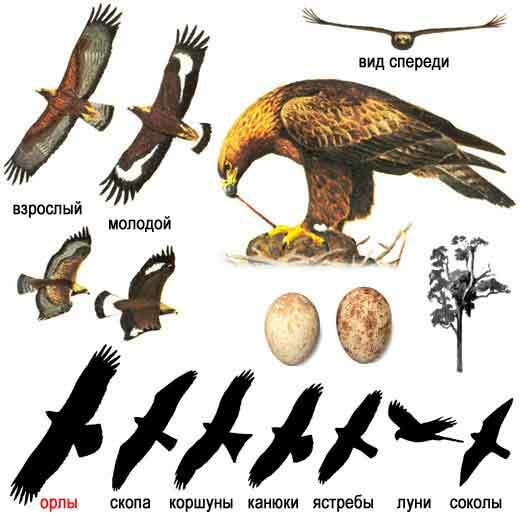 The Steppe Eagle breeds from Romania east through the south Russian and Central Asian steppes to Mongolia. 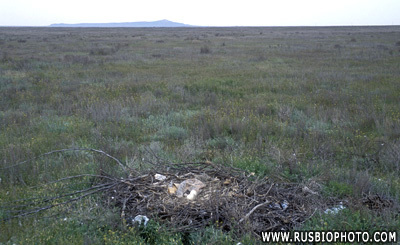 Throughout its range it favours open dry habitats, such as desert, semi-desert, steppes, or savannah.